Huawei has launched its first Two-in-One Windows Tablet named Matebook which is boasting of its exclusive features and specs that can compete with expensive devices like Microsoft Surface and the iPad Pro. Find out whether it really does so. 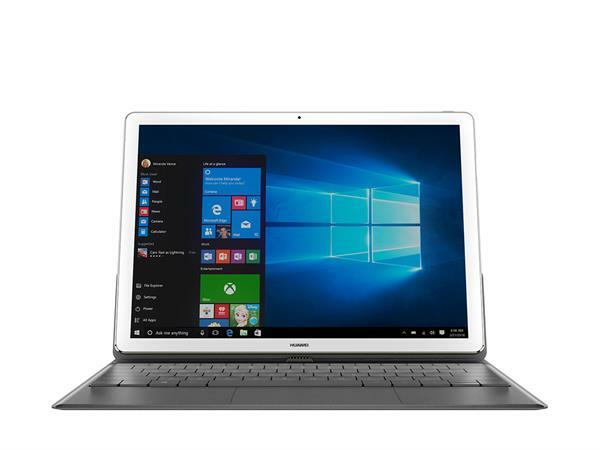 If you have experienced the Huawei Mate 8 phone, then this first Windows 2-in-1 MateBook from Huawei will definitely remind you of that device. Huawei claims it to be one of the most ideal 2-in-1 tablets, which has a 12-inch display and is Windows 10 convertible. Framed within an aluminum uni-body case, this tablet looks almost like those Pro running Microsoft software iPads. The colours go the same way as they did with the Huawei phone. So you get them in gold, silver and space gray. You can convert this 2-in-1 tablet into a Microsoft Surface-like device as there is a keyboard case attachment option included that has a solid-feeling glass trackpad covered up in a classy leather wrap. The MateBook from Huawei is an ultra-thin tablet, that is 6.9mm in size and weighs only about 640g. The tablet wears a sleek and smart look and you feel the lightweight device to be handy enough to be carried along wherever you feel the need. Before we talk about its functionality, we can be sure of its portability. The Matebook tablet runs on a dual core Intel Core M processor clocked at 3.1GHz. They give you two memory options for the tablet, 2GB and 4GB of RAM. It would be needless to say that the 4GB option would be more effective in running the Windows 10 Pro rather than the Windows 10 Home option. Unfortunately, you don't get a 16GB option in Matebook, which is there in Apple's tablet. On the contrary they have included a SSD storage option that starts at 128GB. To compensate, the Huawei Mate keeps the options open for 256GB for those who want double internal storage space, and they can go even higher to 512GB if they need it more. But the option of microSD isn't there, so if that stands as one of your vital requirement, better stay away from choosing this device. The MateBook is rich in its connectivity options that includes a 2.4GHz and a 5GHz Wi-Fi, with 802.11 a/b/g/n/ac MIMO wireless standards and a 4.1 version of Bluetooth. The only drawback of this device in this respect is its its solo USB C port which may make you feel the limitation quite often. But fortunately, the Huawei makers have thought about an adapter that holds an Ethernet port, a number of normal USB ports and another USB-C because of which charging and playing the device simultaneously won't be a struggle. The Matebook has got a range of sensors present in the device starting from Ambient Light sensor, Hall effect sensor, Fingerprint sensor, accelerometer and gyroscope. The fingerprint sensor is an equivalent to the scanner we get to see on the Huawei Mate 8, and this is a side-mounted biometric fingerprint sensor that works in its distinctive way. There is a 5MP fixed focus camera which can come handy during a skype chat or other online conferences. The Battery life of this device holds the capacity of 33.7Wh, which can be translated into 4430mAh. And it gets charged in no time if you use the USB C port. Along with the Matebook, you get a series of accesoories that would increase the productivity of the device and help you make the most out of it. The MateBook is specially crafted as a mobile productivity-focused tablet which could be used as a laptop too, so it is quite obvious that the accessories would be the ones which would make the entire process easier. The leather-cased keyboardThe Matebook has a keyboard clad in a classy leather which would cost around $129. It can turn the device into a triangular stand which you get to see in an iPad Smart Cover. This particular one is made to have two folding positions that can be used at various angles. The MatePen There is this MatePen that would cost around $59 and is one of the most talked about accessories that Huawei has tricked out to compete with the Apple Pencil. This stylus pen can recognize 2,048 levels of sensitivity marks. 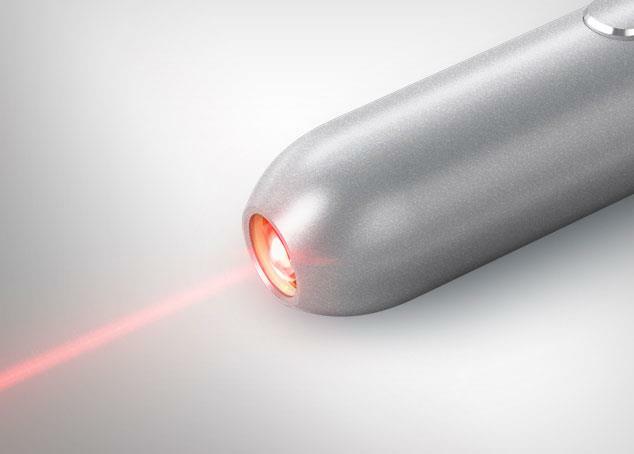 There are three buttons placed on this MatePen, each one respectively functioning as customized app shortcut, taking a screenshot of anything placed on the tablet and as a handy laser pointer. The MateDock Costing around $89, this MateDock comes handy whenever you have the need to prop up the tablet while it is on the charging mode. The Huawei Matebook is going to cost you around $699 or 799 which cannot be listed among one of the budget models of Huawei gadget, rather it would side on to the higher-end designs which boasts the specs and performance to justify the value. Resembling the Huawei MediaPad 2, this Matebook too appears to be more on the expensive side than it actually is, but you won't feel the pinch when you get to see those higher end features. Keyboard accessory, especially the MatePen, are really useful which all add to the value of the product and make the Matebook a standalone device. card slots, having only one USB-C port and running with only Core M.
The Matebook is the first 2-in-1 tablet model from Huawei that has undoubtedly cornered a series of features that comes with a design which can stand as an alternative to Microsoft's Surface. To take on its expensive rival devices like Microsoft Surface line and the iPad Pro, Matebook had to drop the idea of getting listed in one of the cheap gadgets in the running market. So to sum up, Huawei Matebook as the first two-in-one tablet is a worthy gadget that serves a lot of purpose in one go.